Private Coaching - Queensland Tennis Centre - Play Tennis, Court Hire, Coaching, Fixtures - Brisbane, QLD. 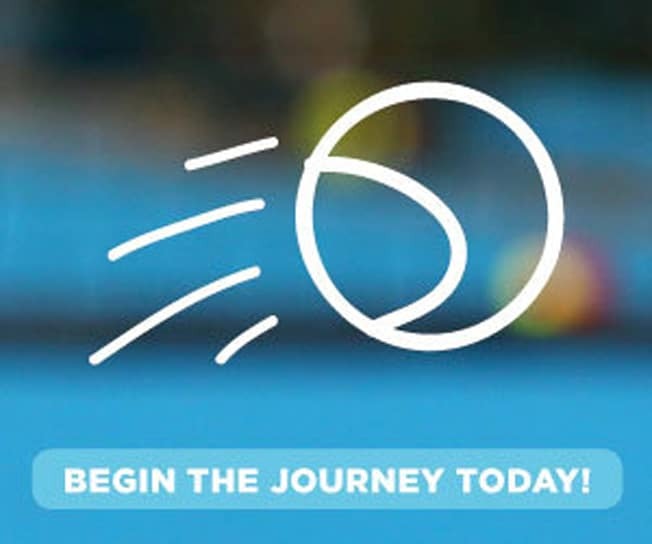 You can also experience the thrill of playing on centre court at the home of the Brisbane International, the Pat Rafter Arena, with centre court coaching. Bookings are subject to availability. Do You Have A Preferred Coach?